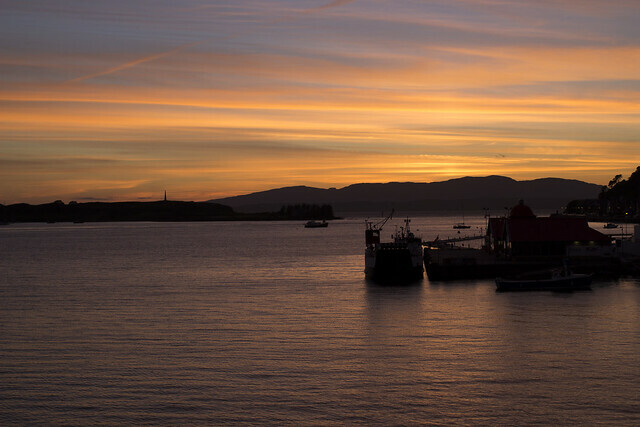 We spent the last week of June in Scotland, in the small town of Oban on the west coast. It was beautiful, and relaxing, and did I mention beautiful? Our hotel room looked out over the water and we watched some stunning sunsets from there. We went for walks, read our books, took thousands of photos (literally thousands) and enjoyed the fantastic scenery.